Are you a multitasking maestro? After what I will politely call a winter break, last weekend I headed back to the pool for some quality lap time. 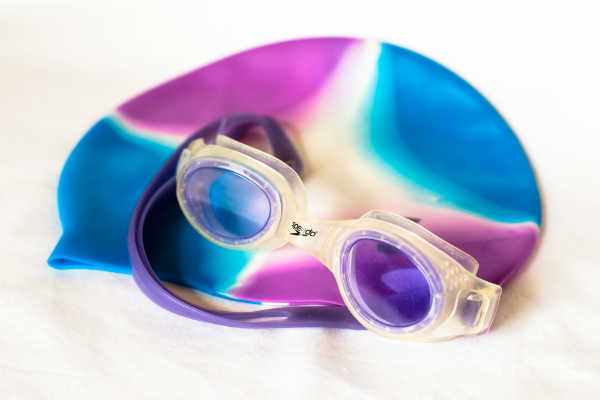 Yes it’s good for the exercise, makes me feel better, provides amusement for those that get to see my goggle marks afterwards, etc, but I must admit that there’s also an element to lap swimming that appeals to me as an accountant…. I’m not one to dwell on the chasing the black line phenomenon; I just like to count the laps. And, given that I do a standard 40 laps every time, I like to do mental calculations of what proportion of my total laps I am up to. So eight laps is one fifth, 15 laps is three eighths, 20 laps is halfway (phew! ), etc. There, I admit, I am a true accountant nerd! This leads to another confession that I have to make: I am a perpetual multi tasker. So whether it’s mental exercise whilst I’m getting my physical exercise, catching up on filing whilst I’m listening to a webinar or reading my uni textbooks during TV ad breaks, I am certainly guilty of the old two things at once arrangement. One of my friends told me recently that this is less efficient, as your brain is expending energy on the fact that it is doing two things at once, as well as on the actual activities. Fair enough, but it still somehow feels good to me, particularly with low brain taxing activities like filing. Getting to the end of something and ticking two things off my To Do List is very satisfying. I guess that I don’t always track if it takes me twice as long… What about you? Are there things that you perpetually multi task? Do you think it’s less efficient?